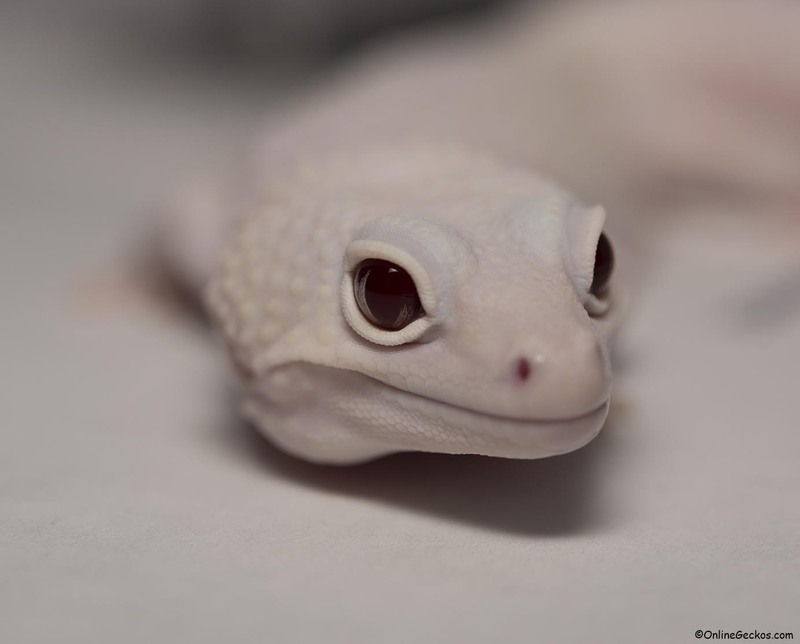 Every year we post deals related to leopard gecko/reptile hobby. These deals can go away at anytime, we are not going to keep track of when the deals end. We are simply going to be updating this page as we find new deals that you should take advantage of. So let’s get started! This Exo-Terra All-Glass terrarium is usually around $160, at the moment it’s $135. This is a nice price for this tank, and you get free Prime shipping with it. When purchasing a leopard gecko tank, you want the short tank because leopard geckos are not arboreal. They do not have sticky pads to climb. Leopard geckos are ground-dwelling reptiles, they tend to stay lower on the ground. A long tank like this is perfect for your leopard gecko pet. The front-opening doors will make handling, feeding, and cleaning much easier for you. The construction of this tank is solid. Use an under tank heating pad with this tank, 3 hides, terrarium decor, and ceramic/slate tiles, you’ll be all set. Read our leopard gecko heating requirements article for details on how to use an under tank heating pad. This tank is absolutely beautiful, and your leopard gecko will love it too. We highly recommend it. This is the same temperature gun we use, and it is on sale right now for $12.59, down from its usual $18-20. A laser temperature gun makes testing floor temperatures inside your gecko tank easy. You just point, click, and you get the floor temperature readings right away. As you know, leopard geckos being crepuscular require belly heating in order to digest food and live a healthy life. It’s important you utilize an under tank heating pad for your geckos. Basking lights are more suitable for diurnal species such as bearded dragons and iguanas. This laser temperature gun will make testing your floor temperature very quick and easy. it’s a lifesaver if you have multiple tanks too! This reptile hide is a 3-in-1 hide. It serves as a water dish, a resting platform, and a cave hide. We use the same Fluker’s Castle Crib in our tanks. It is $8.99 at the moment, down from its usual $14. Our geckos seem to enjoy it, feel free to give it a try. This medium sized Exo-Terra Gecko Cave is a very nice hide for your leopard gecko. It should fit young and regular sized adult leopard geckos. If you have a giant or large gecko, you may want to opt for the large version. At the moment it’s $14.99, down from its usual $20+. You also get free Prime 2-day shipping. We use the large version of this gecko cave and we love it. Most importantly our gecko loves it. Highly recommended!